MANILA, Philippines – Melissa Shoes, Brazil’s most beloved footwear brand, unveiled their latest collection on Wednesday, October 24th, 2018, at Anahaw, Manila House, in Bonifacio Global City. The event was hosted by #MeInMelissa Style Maven, Janeena Chan, and attended by a number of personalities from the world of fashion and lifestyle including Tessa Prieto-Valdes, Divine Lee, Daphne Osena-Paez, and Aryanna Epperson. Melissa Family is the upcoming collection from Melissa Shoes. The collection finds its inspiration from the comfort, security, and intimacy of family. This is brought out by the use of classic staples, highlighted by contemporary touches and colors. 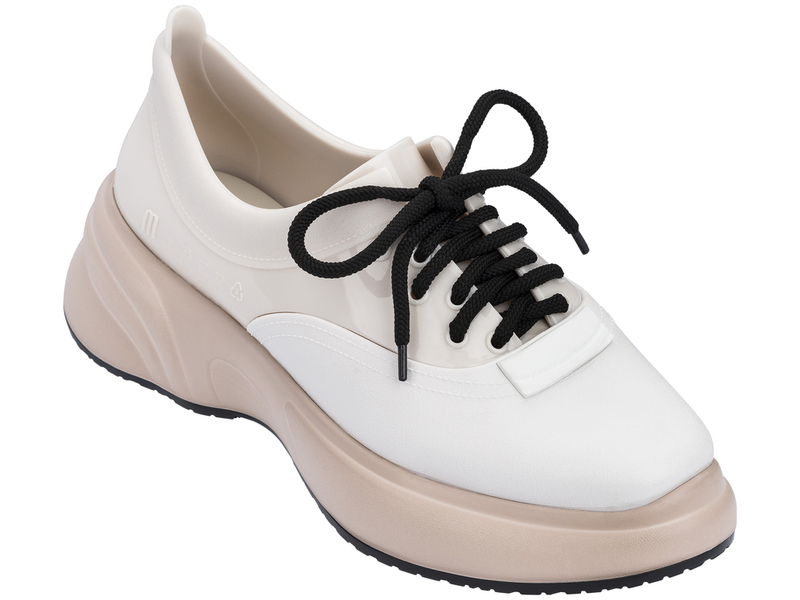 Every pair is developed using Melflex, Melissa’s patented technology. In addition, the collection showcases pieces designed by prominent names in fashion such as Jason Wu and Vivienne Westwood. Inspired by the playfulness of classic dancing shoes, the Melissa Lance is the new must-have for cool girls across the country. 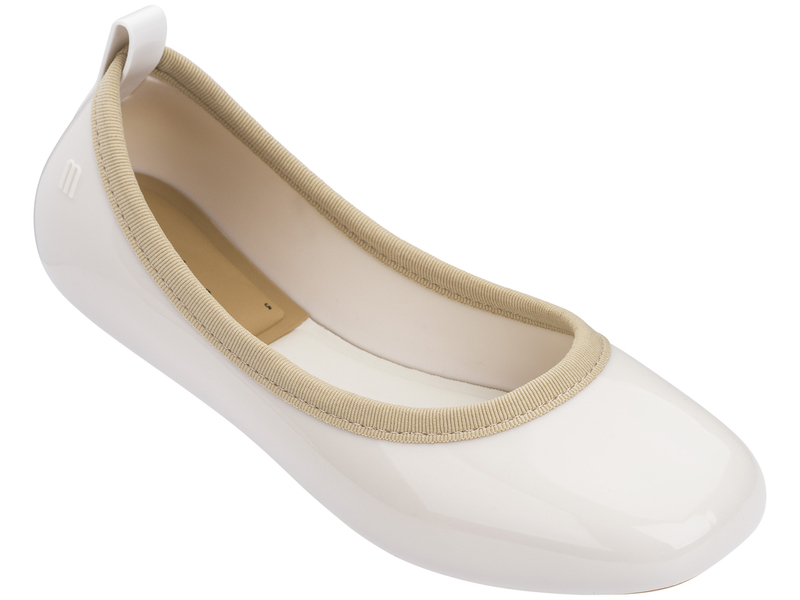 This balanced ballet flat is ideal for daily activities and complements bicolor combinations that make the pair standout. 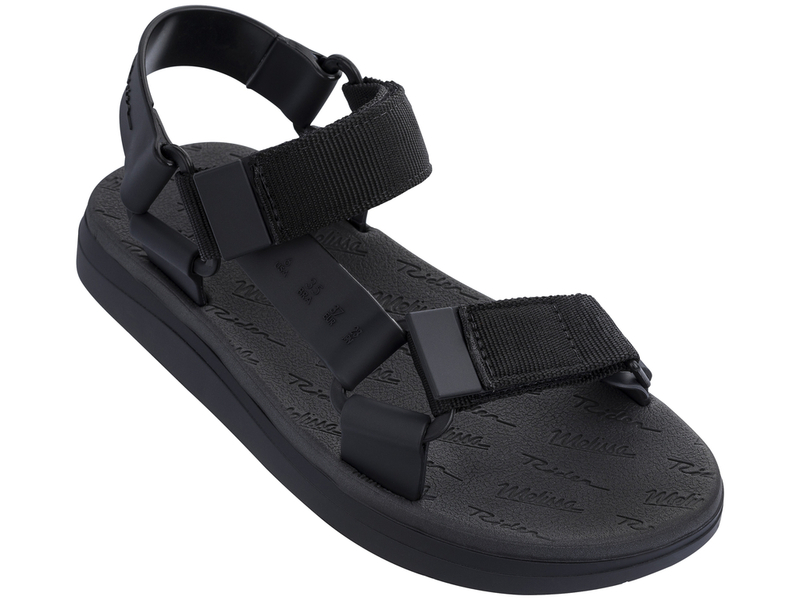 Sportiness and comfort are the main features of this classic and stylish sandal. This piece brings together two unique designs that can take any girl from the city to the beach! A highly-treasured pair among aficionados, the Melissa Panapana II combines style, comfort, and practicality. The Panapana II is available in four colors and can take anyone from day-to-night with elegance and ease. The Slim Sandal is a flat that combines comfort and freshness with sensuality and romanticism. Easy to slip on and off at any time during the day, the Melissa Slim Sandal is topped with a bow that brings the perfect hint of delicacy. Melissa’s answer to one of the most beloved sneakers in the world, the Ugly Sneaker is a testament to the enduring power of the 90’s. Edgy, energetic, and simplistic in design and approach, the Ugly Sneakers go with just about anything, and is perfect for any situation! 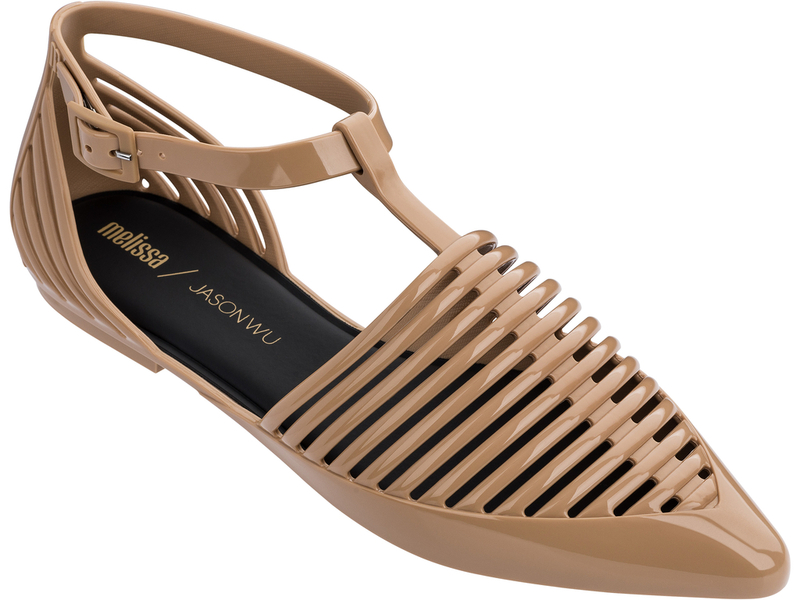 Designed by fashion designer, Jason Wu, the Melissa Kate is a ballerina flat that made its debut at New York Fashion Week. A believer that what we wear is a reflection of our expression, the Melissa Kate is a delicate strap designed for warm weather. The simplicity of this design showcases the key principles of Melissa’s Jason Wu line: straight lines, simplicity, and reference to the texture of fabrics in plastic. The Melissa Hailey is a light sandal that imbibes simplicity and elegance. In addition, the event also showcased a preview of Melissa’s Spring/Summer 2019 offerings. This includes pieces such as the Melissa Mule II, Melissa Ultragirl Flower Chrome, and the Melissa Puzzle. The new pieces from the Melissa Family collection will soon be available in all Melissa Shoes outlet stores nationwide.